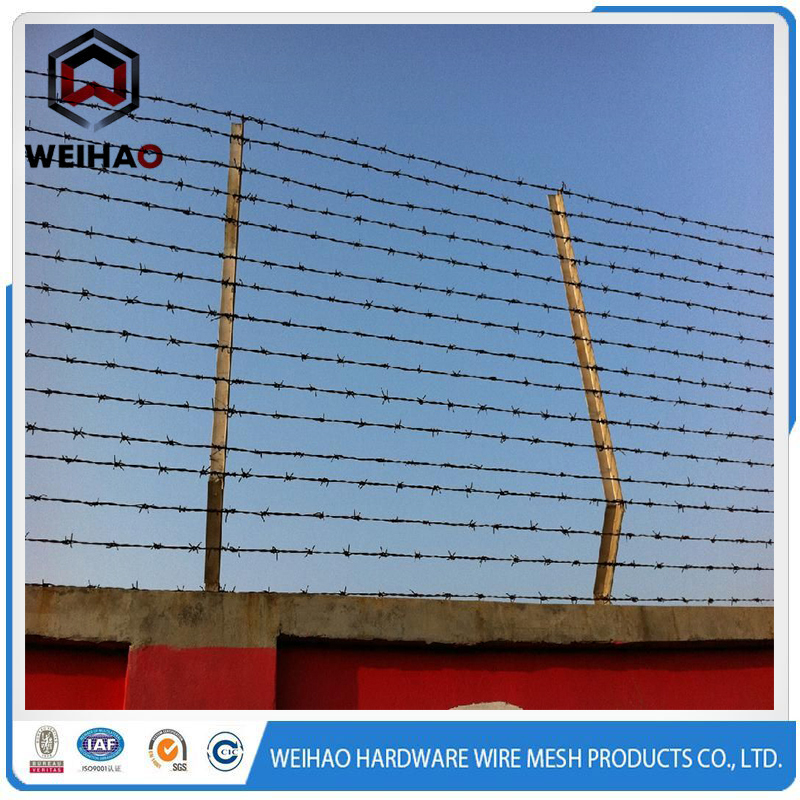 PVC/PE coating thickness:0.4mm-0.6mm,different color or length are avaliable at customers'requst. 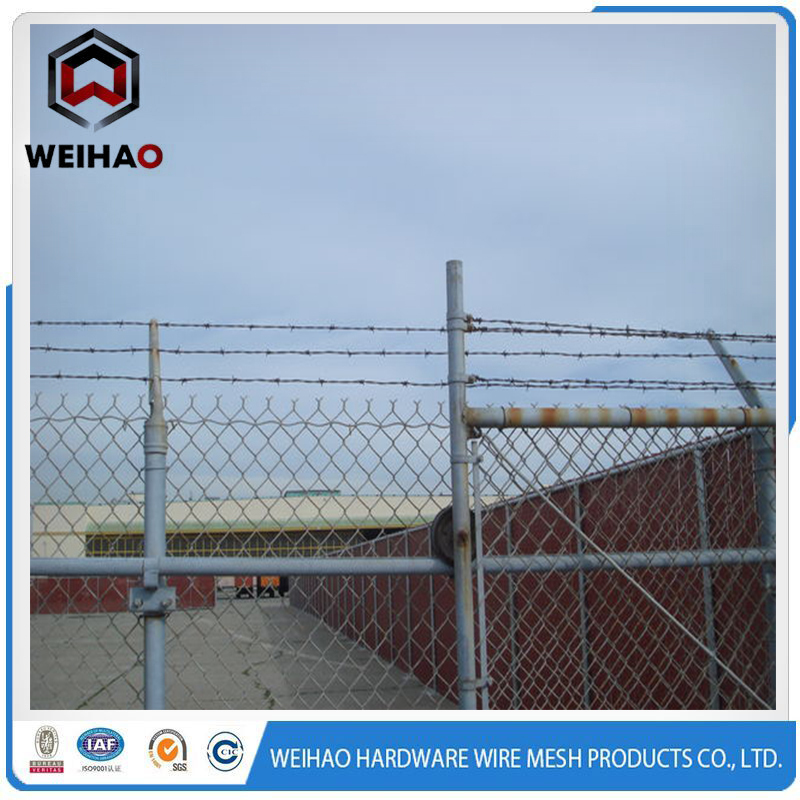 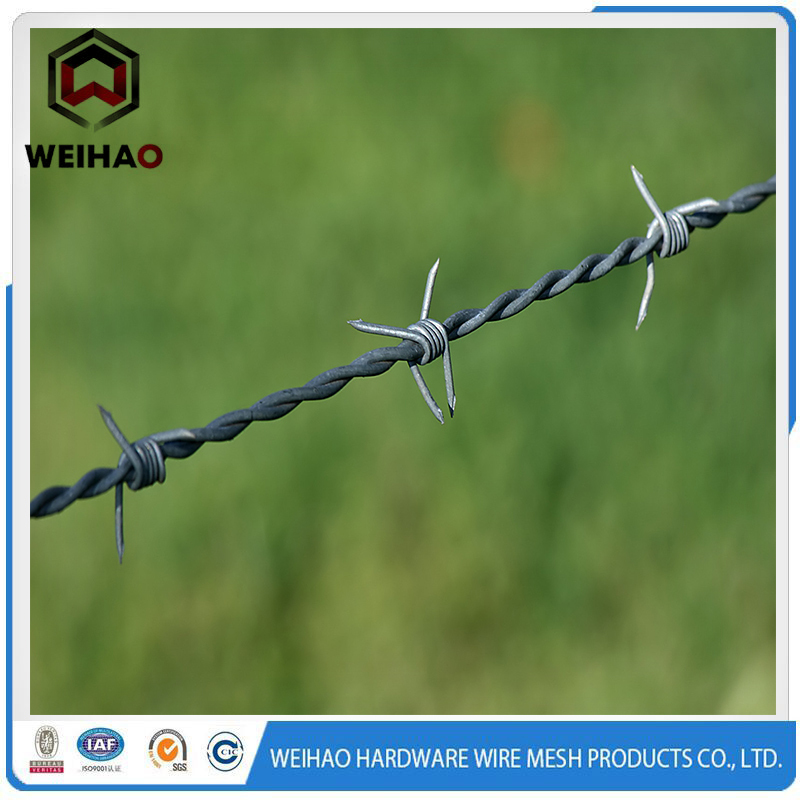 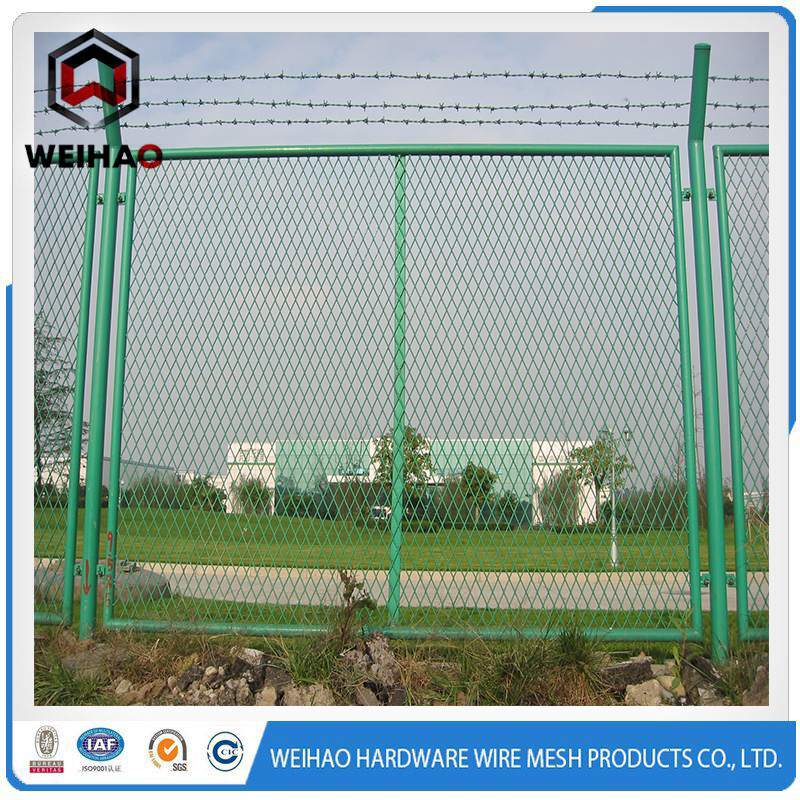 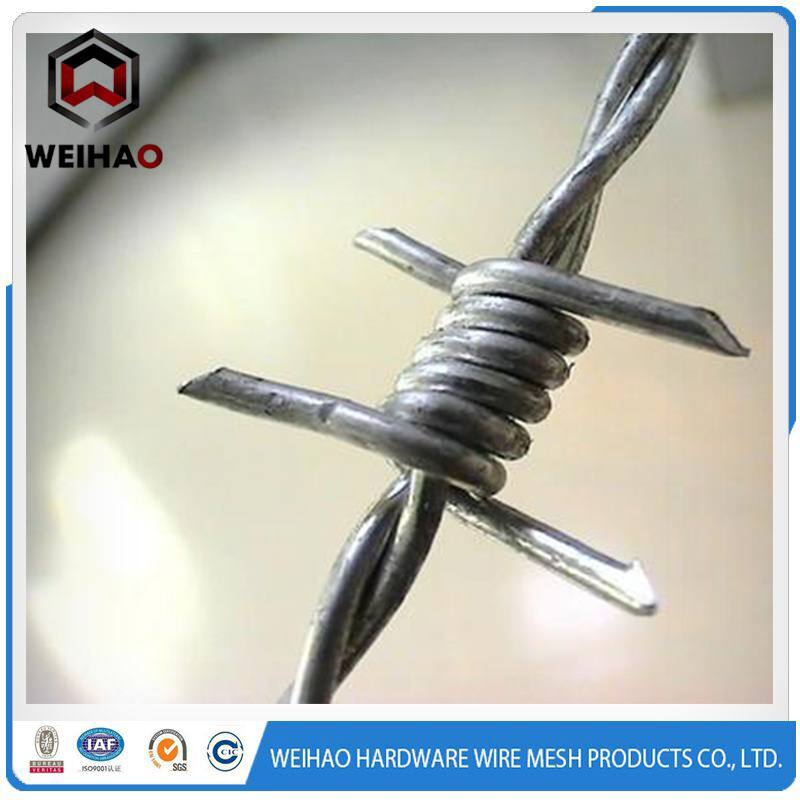 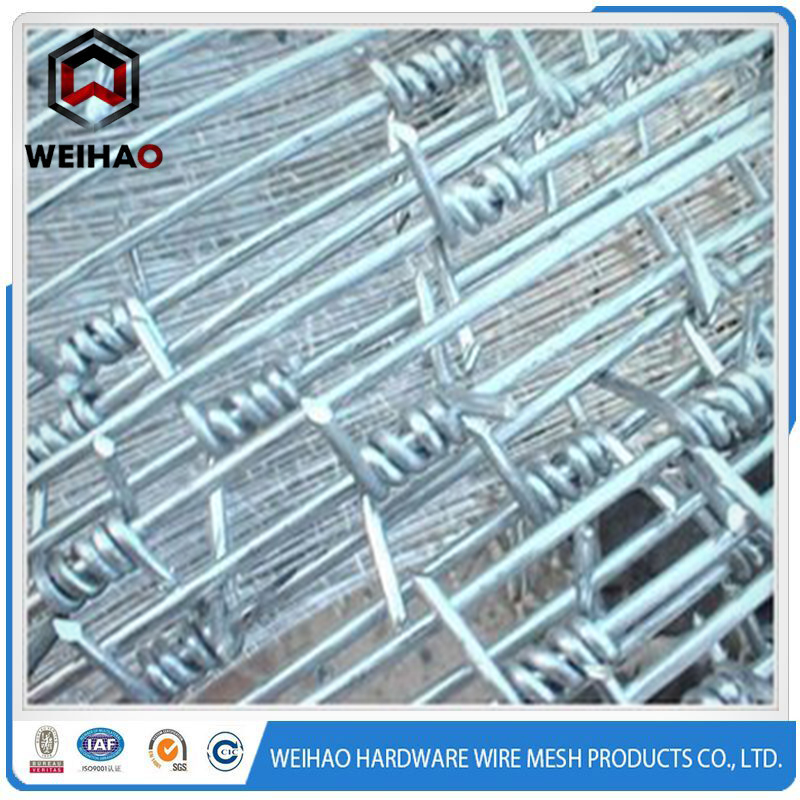 4.Anping Weihao Hardware Wire Mesh products Co., Ltd. 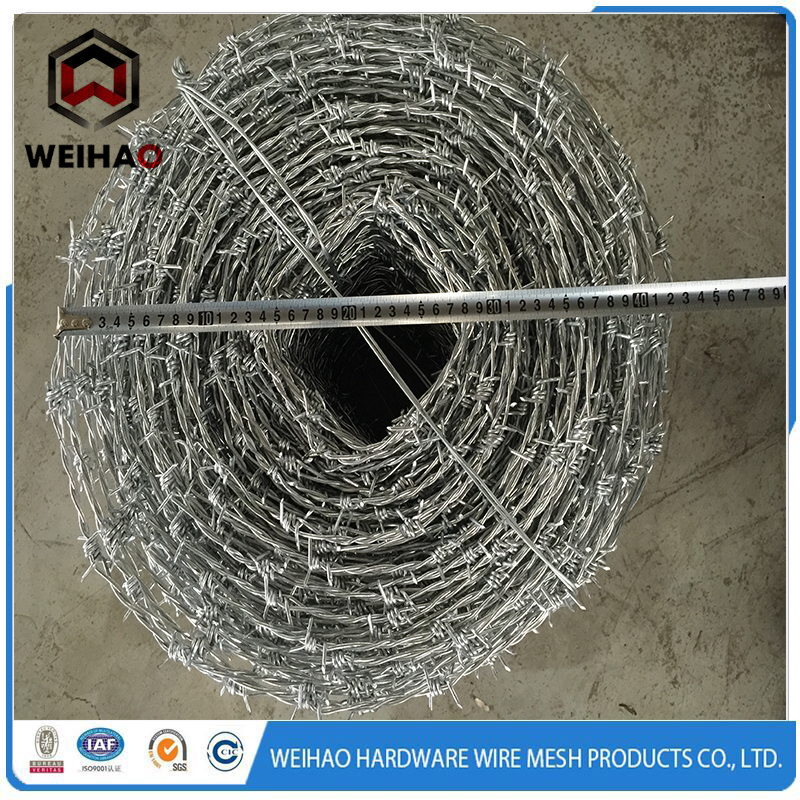 Thank you for your attention, if you have any request, please contact me.